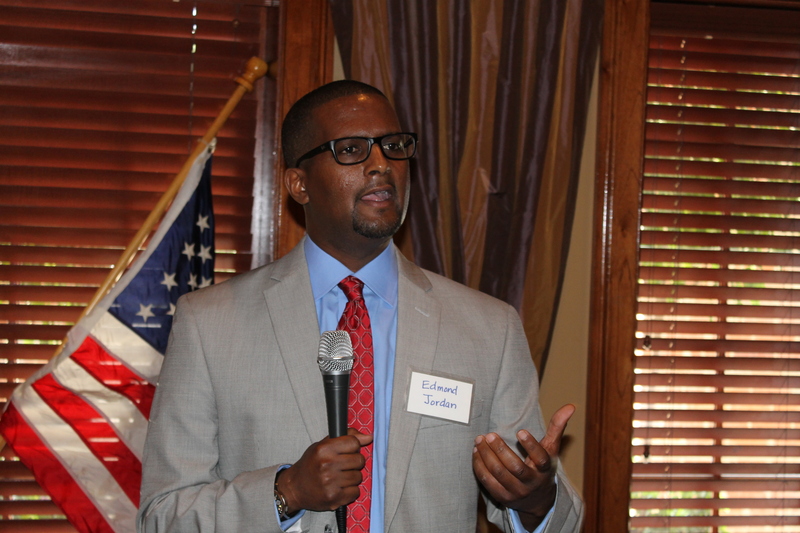 Attorney Edmond Jordan received 60 percent of the vote in a Special Election Saturday to fill a seat in the Louisiana House of Representatives left vacant by the death of Rep. Ronnie Edwards (D-Baton Rouge). Rep.-elect Jordan will take office immediately and join the legislative session which is currently in progress. Jordan defeated East Baton Rouge Parish School Board member Vereta Lee with 2,039 votes to Lee’s 1,368 votes. Both are Democrats. The election was for House District 29, which includes portions of both East and West Baton Rouge parishes. The outcome was determined on a regional basis. Even though most votes are in East Baton Rouge Parish, West Baton Rouge Parish voters turned out in a much higher percentage than did those in East Baton Rouge. Jordan won 85 percent of the 1,650 cast in West Baton Rouge Parish, which had a turnout of 19.6 percent. Ms. Lee received 66 percent of the 1,707 cast in East Baton Rouge, which had only a nine percent turnout. 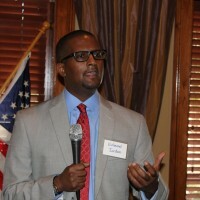 Jordan, who was backed by the LABI, the Baton Rouge Area Chamber, and businessman Lane Grigsby, spoke to the conservative Chamber of Commerce of East Baton Rouge earlier this year. He said he favors repealing the deduction from state income taxes of federal taxes paid. He also expressed a pro-choice view on abortion. Jordan was aided by an unexpected endorsement last month from the Democratic Party of East Baton Rouge Parish. Ms. Lee, who will remain on the school board, was backed by unions and trial lawyers. Jordan is a personal injury and civil rights attorney.